pls giv me cm 12.1 porting method?? how to port in my device..
and also can we move apps to sd ? Well done bro! I ported your Rom to my device Walton Primo H3, everything is working, but camera is not. I got a black screen! How can I fix it? I fixed it by replacing all cam...so lib files from another lollipop rom! Stock lib files cozed bootloops! Thanks again bro! how to fix stuck at starting apps after bootanimation? 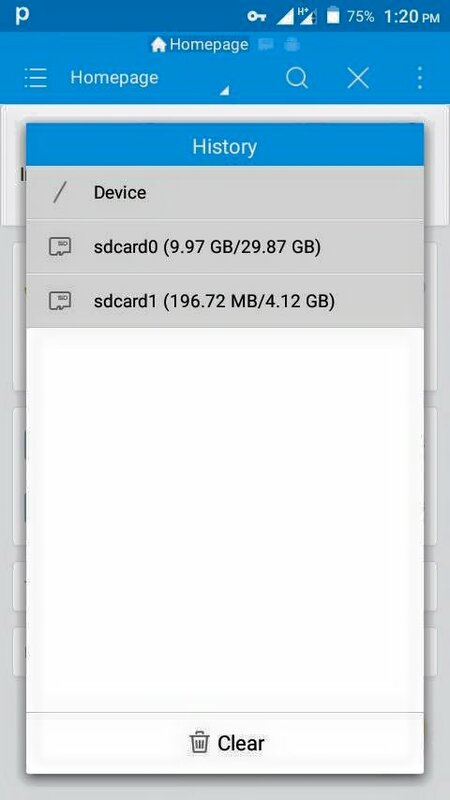 how to move app to sd card . my app keep installed in phone storage . I cant flash on my lenovo a536, getting error..
Hi I had sucesfully ported it to acerz520 but it seems I cannot add account in Google...do you have idea how to fix it. I have done every try.. ..even updating my recovery.. ..i have clicked pics of error.. .plz pm me... I will give you my number if you will respond. ..
sir . can you add patch for move app to sd ?? how to fix camera on oppo a11w?